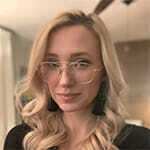 Kay Barker is a teacher and musician with degrees in vocal performance and psychology. She co-founded Musicologie in 2014 and has toured nationally with her band Bella Ruse opening for artists like Sarah McLachlan and Heart. A piano can be a big investment when you’re just starting lessons. I often have students ask me for advice in choosing the right one. So I’ll take you through all of your options to help you find the right piano/keyboard for your needs and budget. What? You don’t need a full size piano? I know, I know. Some old school piano instructors might consider this sacrilege. A full size, acoustic piano is often considered a non-negotiable for piano teachers everywhere. Let me push back on that. Yes, you should get one – eventually. But you don’t need an 88 key, fully weighted piano to start out. This is especially true if we’re talking about a beginning 5 year old piano student. What you do need is something – anything! 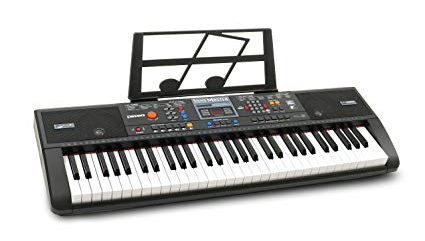 A small, cheap ($20), portable keyboard with 24 or more keys is fine for a young beginner, as long as it has black and white keys and makes a sound. Kids start out learning just a few keys, so you don’t need a full size piano right away. This is the bare minimum, and will get you by for a couple months. Small keyboard for kids – plus a microphone! For an adult, your bare minimum piano is a little more substantial. You’ll need more keys – at least 61. You’ll be using more keys right away, and may want to explore songs that have a range of a few octaves. Also, you probably want a keyboard that is weighted. That means the keys feel solid when you push down, more like an acoustic piano. This keyboard is also great for beginning kids or teenagers. The next option is what’s called a digital piano. These usually have the full 88 keys (that’s how many keys are on an acoustic piano, by the way) and are weighted to feel even more like a real piano. They’re a great choice because they’re low maintenance, feel like an acoustic, and best of all, you can turn the volume down. This is my recommendation for most students. Yamaha and Roland are well respected digital keyboard brands. Some come with all kinds of extra sounds and recording capabilities; you really just need a basic one. You can find a used version on Craigslist, or at your local piano store. It should run you about $400, although you can occasionally find deals for less. If you’re spending much more than that, you should probably start looking at new ones. An acoustic piano is the ideal instrument to practice on. The keys feel significantly different than even a really great digital piano. Practicing on a real instrument gives you a sense of touch and develops dexterity in a way that’s different from anything else. But, they’re expensive, you have to move them, and you have to get them tuned at least once a year, because — believe it or not — they’re sensitive. We tune our pianos at Musicologie every six months, and sometimes more often depending on the weather and humidity. Acoustic pianos are all very different depending on who made them and how well they were taken care of. You’ll often find people giving away pianos for free on forums like Craiglist. Be careful with these pianos. Sometimes you’ll find a great deal, but bring your piano teacher along if you’re not sure. Sometimes you’ll end up with a piano that needs tons of work just to get it into good shape. We always bring our piano expert, Mark Potter, with us when we check out used pianos. And remember, even if it’s a free piano, you’ll likely have to pay for moving and tuning, which can easily be several hundred dollars. Renting a piano is a great option, especially if you’re not exactly sure what you need. 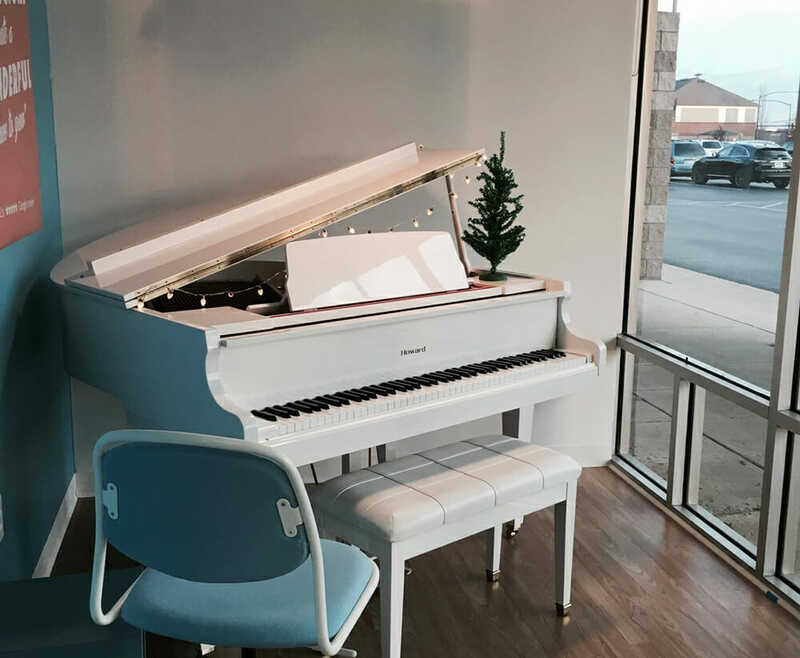 There are piano rental companies, like Columbus Piano Leasing here in Columbus, who offer pianos for as little as $15 per month. Again, you’ll likely have to pay for moving and tuning, so don’t be surprised by those extra costs. 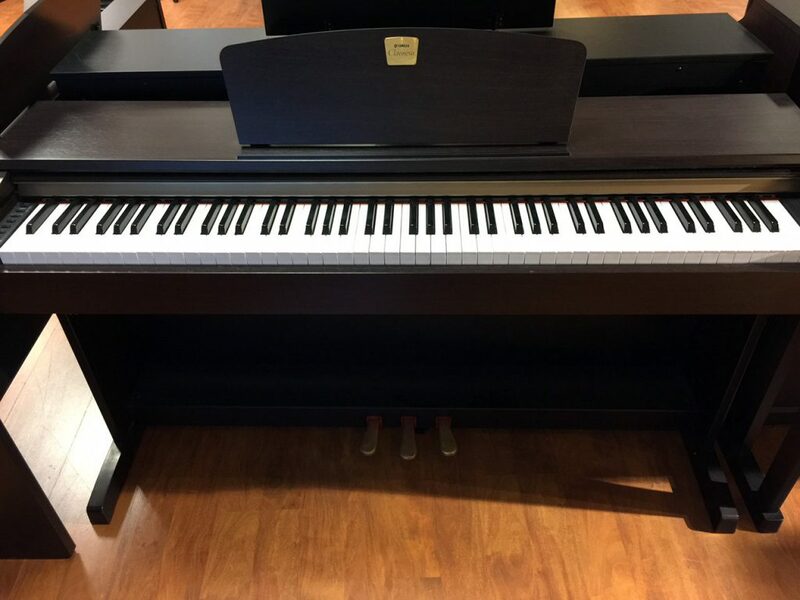 If you’re ready to bite the bullet and buy a full size, real piano – awesome! You’ll love it and your practice sessions at home will be so much better. The sky is the limit in terms of price, but go to your local piano store to see what’s available. You may be able to find a quality used piano for $1000 or so. Ask for a console piano, which is the smallest and most cost effective. Next is upright, and then grand. We have many digital pianos, the used ones were about $400 and we have a few new keyboards we got for $1000+. We have a variety of upright pianos, which cost us about $2500 each. We also have a few rentals for $60 per month, per piano. 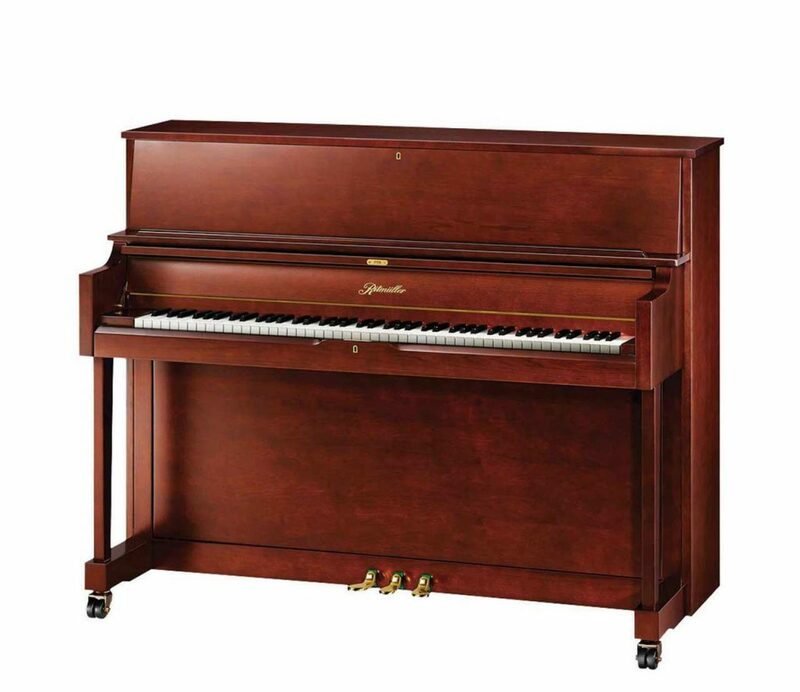 Our Grand pianos range from $5000 to $9000. It’s about $100 to tune a piano, and we have each piano tuned twice a year. The digital pianos do occasionally break down, but are much less expensive to maintain than our acoustic pianos. Jump in however you can, and don’t let not having an acoustic piano deter you from taking lessons. If you can get an acoustic piano – awesome! If not, start where ever you can. Get a digital piano, or even a small keyboard to start. The important thing is taking that first step.